The Theatre Guru offers in-depth and expert analysis of London theatre shows, venues and industry news. 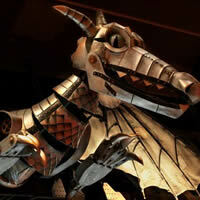 Written by industry professionals The Theatre Guru is here to enhance your enjoyment of seeing a London show. From the backstage secrets of long running shows to awards predictions and analysis; these posts will help you discover a new way of looking at your favourite shows. 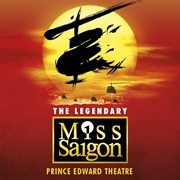 With Miss Saigon London Revival already breaking box office records, we took a look at the history of the show as well as the songs and story that help make it one of the world's most popular musicals. 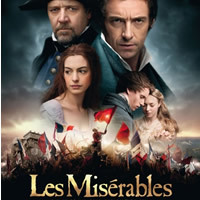 After seeing the movie adaptation of 'Les Miserables' we took a look at some familiar West End faces that made up the ensemble of the cast. How many did you manage to spot? Stephen Sondheim is one of the theatre-world's greatest living composers, whose work has spanned decades. 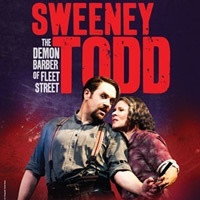 A recent West End revival of Sweeney Todd has sparked more interest in the writer whose hits include 'A Little Night Music', 'Assassins', 'Into the Woods', and 'Company'. We take a look at his career in London and have a look back at some of his most successful shows in the West End. 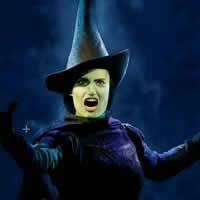 Wicked has been dazzling audiences with its stagecraft for over five years. Just how do they do it? Here’s a behind-the-scenes look at the magic behind one of the West End’s most beloved musicals. 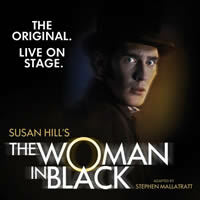 The Woman in Black is one of the most commonly taught plays for GCSE and A Level in the UK. Hundreds of students visit the show every week and are in need of revision guides and study material on this long running play. 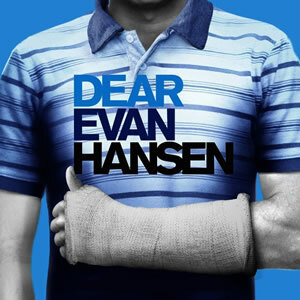 We went to see the show specifically to help students, and came up with an insightful study guide to help you with your homework and generate some classroom discussions. Wicked is nearing its 10th anniversary on Broadway and has since featured a whole host of famous actors in worldwide productions. We took a look at some of our favourite stars of the show, and came up with our top ten stars. Do you agree with who we picked? Read on to check out the results! 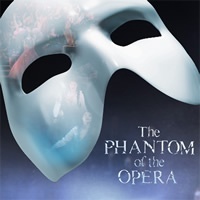 The Phantom of the Opera is one of our favourite West End musicals, and we have seen it numerous times all over the world. We compiled a list of our top 10 phantom faces, to try and decide who was our favourite in the role. Do you agree with our top 10? Who did we miss out? Read our thoughts and leave your comments! 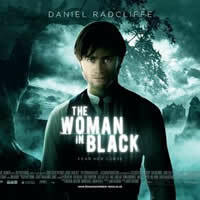 We put on our bravest face to tackle the big screen adaptation of long running West End play The Woman in Black starring Daniel Radcliffe. As fans of the play, we couldn't wait to see how it would work in a film version, and was looking forward to being scared out of our wits! Read our comparison on the play and the movie, including our verdict on the scare factor...!